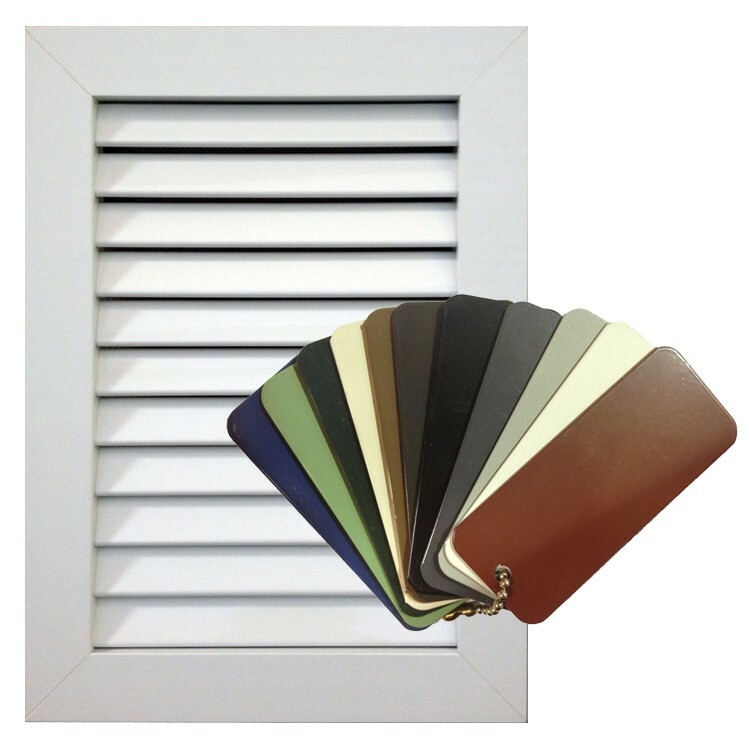 You'll receive a sample Legends Aluminum Shutter and the color sample(s) of your choice. 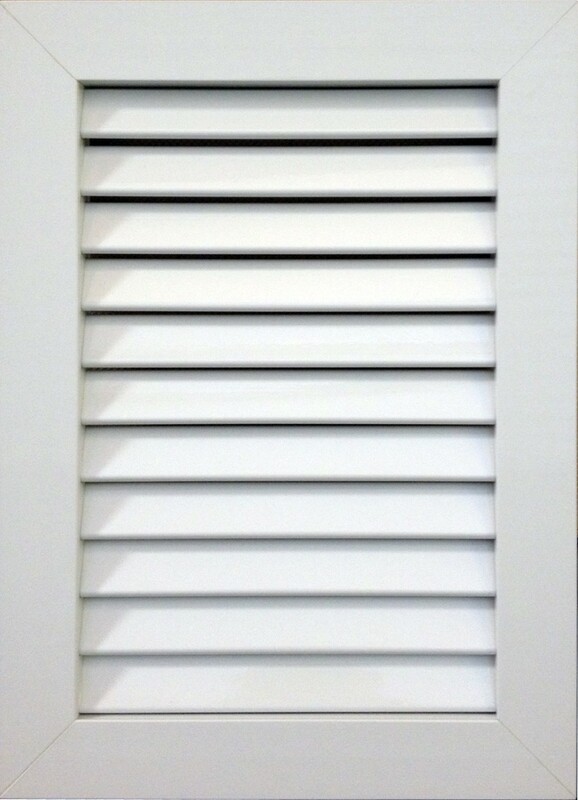 The $50 cost of the sample is refundable upon return of the shutter prepaid to Legends Lifestyle. 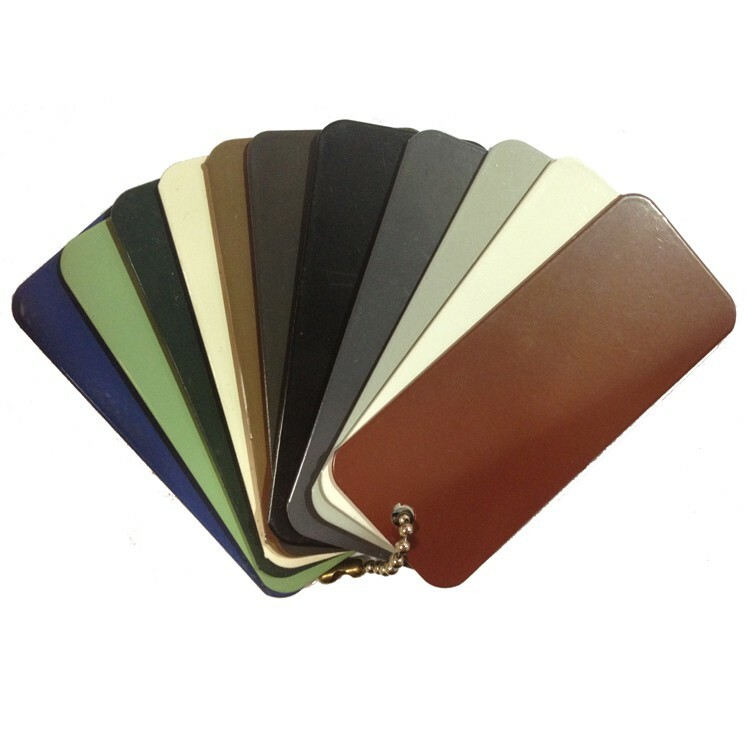 Choose unlimited color sample(s) for $5, including shipping.